Having problems with your garage door opener? 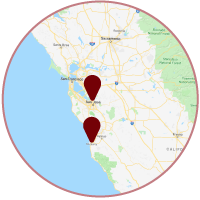 If you’re in the San Jose or Monterey area, get in touch with Aaron Overhead Doors today. We’ll get on the job in no time. No matter what your concern with your garage door opener, it will be carefully and quickly repaired by one of our trained professionals so your daily life can get back on track. Irregular sounds coming from your garage door opener when you try to use it can stem from a multitude of issues. The most common problem people tend to experience in this arena is when the garage door opener hums, but doesn’t actually open. This symptom could be pointing to some blinding issues, sprocket issues or electrical issues. Calling up a professional is the best way to go with this one. If your opener light is flashing when you attempt to open your garage door, there are a few issues that could be the source of the problem. 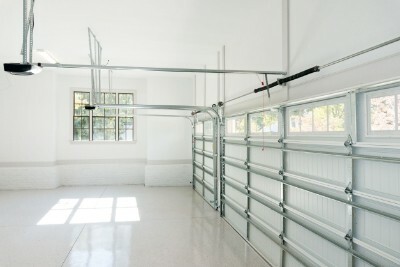 It could be related to a faulty sensor, which will cause your garage door to be unable to fully open. The sensor could also be incorrectly placed, causing your opener light to start flashing signaling the problem. The sensor could also be set to an inappropriate mode, once again provoking the opener light to flash. On the other hand, a flashing light could signify something as simple as a low battery in your garage door. In either case, the best thing to do is to call on one of our technicians to get the situation remedied properly. While these are the most common issues people face when their garage door opener becomes inoperable, there are plenty of other issues that you may be facing with your particular opener. No matter what the problem is, give us a call at Aaron Overhead Doors and it will be repaired good as new!